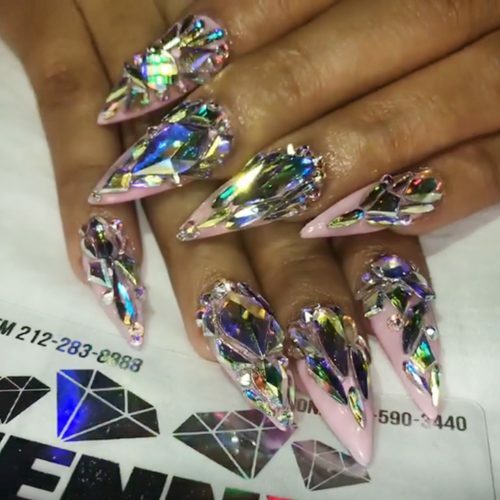 Khloe Kardashian has stiletto nails painted in rose-pink polish. 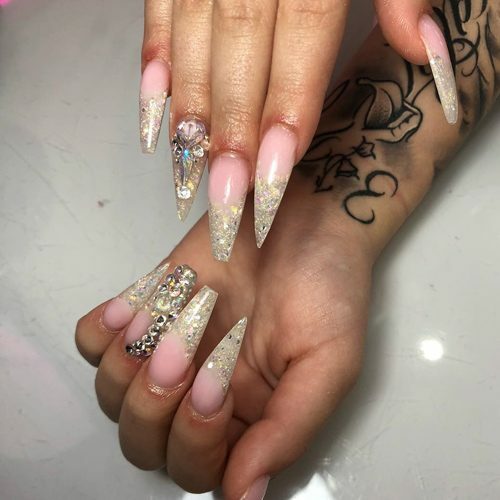 Danielle Bregoli wears glittery ombré long stiletto and coffin nails. 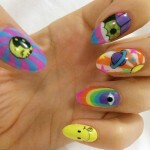 Annie LeBlanc had a neutral pink manicure at the Rock Your Hair Presents: “Rock Back to School” Concert & Party at Avalon Hollywood in Los Angeles, CA on September 30, 2017. 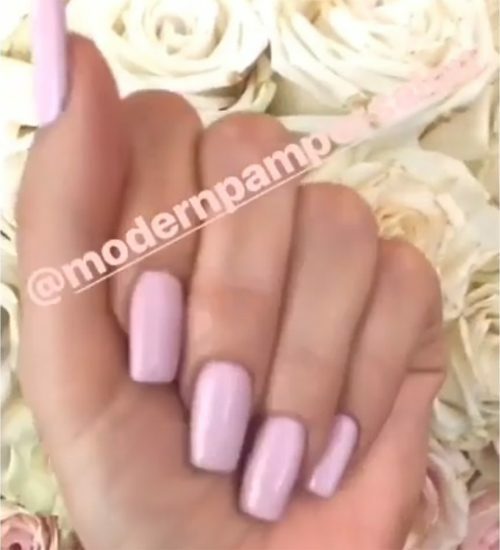 Kylie Jenner wears long nails painted in various shades of pink by Modern Pamper Salon. 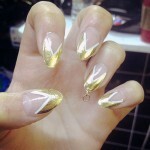 Ella Eyre wearing rainbow pastel nails done with Missu UK Pearl dust by manicurist Michelle Humphrey. ??? 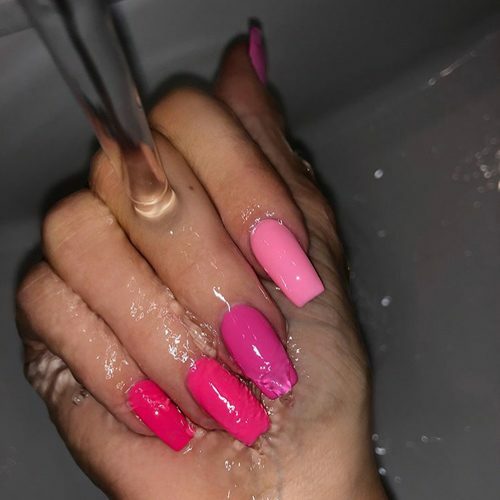 Khloe Kardashian with pretty pink manicure. 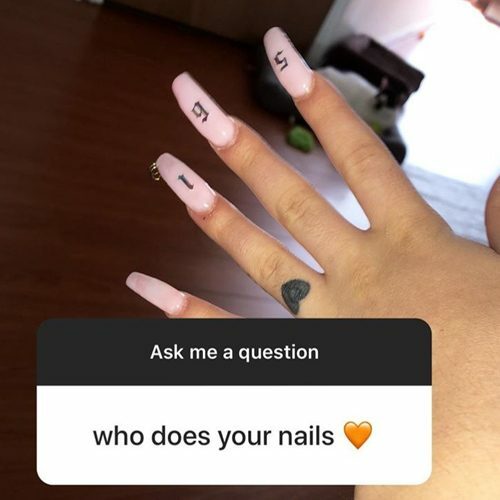 Jordyn Jones has light pink nails. 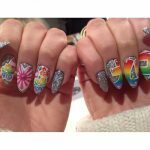 Jordyn Jones wears long almond nails painted in light pink polish.